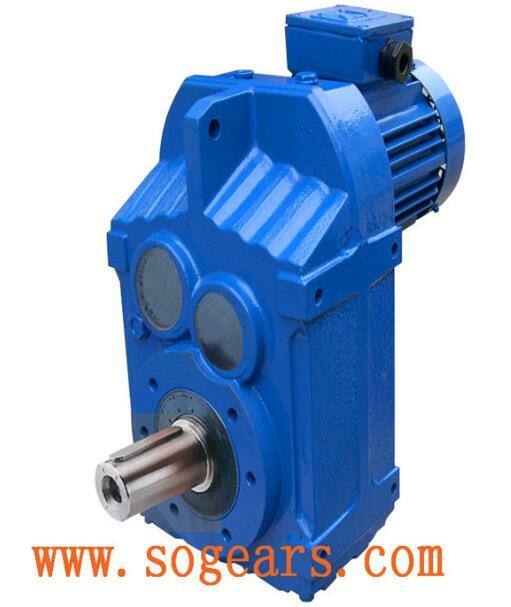 Parallel Shaft Helical Geared Motor Unit has the characteristics of small volume and large transmission torque. The High Capacity Parallel Shaft Gearbox adopts the modular structure design principle of the unit structure, which greatly reduces the parts and inventory, and also greatly shortens the delivery cycle, high transmission efficiency and superior performance. 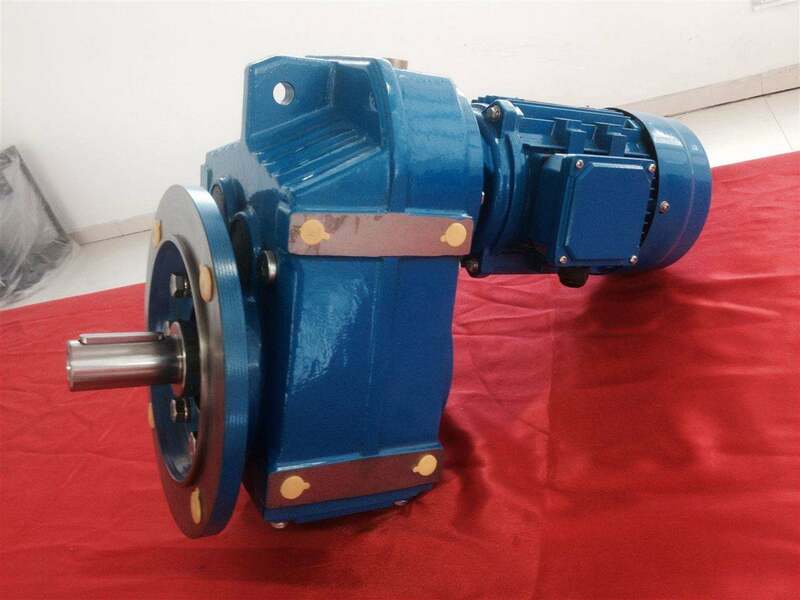 If you need a FAF helical gearbox with 3 phase ac motor, please let me know the model or some parameters you need, we will recommend the right F97 crane Speed Reducer for you. Below is a parameter from one of our customers to inquire about the parallel hollow axis gear reducer for Mixing Equipment. If you need this kind of high Efficiency F Series Drive Gearbox, please contact us! We will be very happy to serve you!